It was a disappointing download. The new iOS 7 update took away the format I loved for the Notes app on my iPhone and iPad. I admit, these are tiny little First World problems. I will nevertheless miss the digital legal pad with the black brown font, in all its simplicity. In honor of the dear departed, please name five things in your life that need no improvement. He brought out a yellow nickel tablet. He brought out a yellow Ticonderoga pencil. He opened the tablet. He licked the pencil. 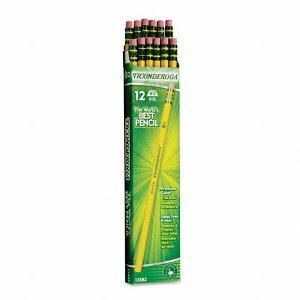 Douglas licked the yellow Ticonderoga pencil whose name he dearly loved. 2) Dandelion Wine, by Ray Bradbury. Really. It’s a very special book. I am going to look for it at the library. I must have made 15 pairs of socks in this pattern. Whose were these? Not sure. For a swap, I think. I love knitting socks. They are totally portable and satisfying. I make them for myself, and for other people. Kathrynzj has three pair in her dresser drawer. LP has uncountable pairs. I have two, at the moment, but that’s because I pad around the house in my sock feet and wear out the heels. My favorite pattern is Monkey, which I have memorized. I will freely admit I improved upon it by adding an Eye of Partridge heel, but with that tweak, it is perfect. 4) The Princess Bride. It’s my favorite movie ever. No other movie even comes close. A better movie would be … inconceivable. 5) “Come, O Fount of Every Blessing” is one of my favorite hymns, and it was a delightful surprise to find it on Sufjan Stevens’ Christmas album. His version cannot be improved upon, in my humble opinion. Here’s a live performance, in which he encourages the audience to sing along. Love that hymn, and ADORE the Sufjan version. Could listen to it for hours..ahem..and have. 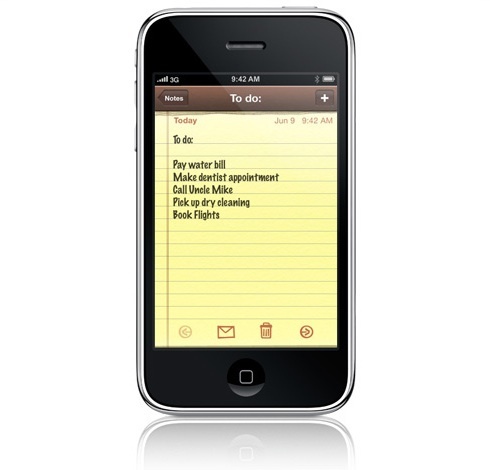 I, too, miss the yellow legal pad version of “notes” in iOS7. I don’t mind the white space, but I do really miss the lines. It is definitely a first world problem. Something I am lamenting is the absence of plain ole’ Hershey’s chocolate syrup at the phethora of self-serve yogurt shops. I much prefer it to the Ghirardelli version. Alas, another 1st world problem. 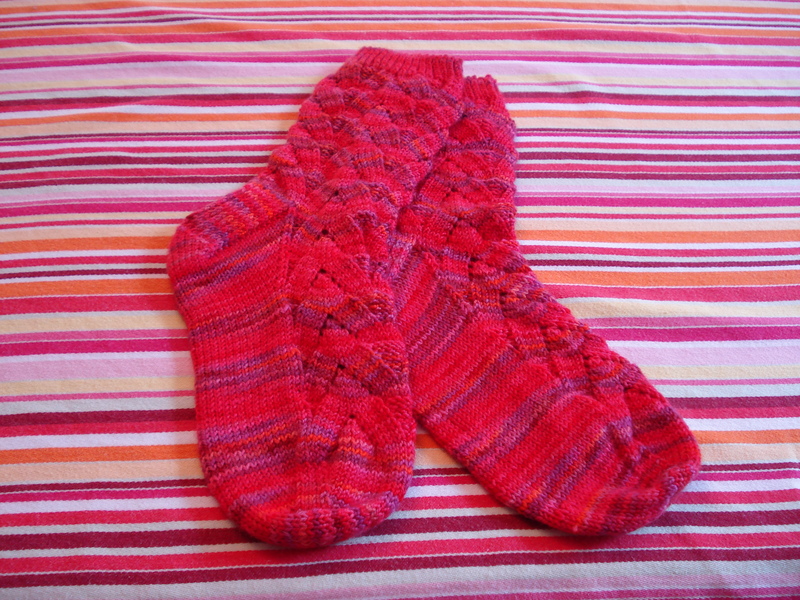 I was not nearly as creative….but yes, knitting socks is just perfect, so easy to transport! You are so right about those pencils! I haven’t read it in many years; it’s time for a re-read!